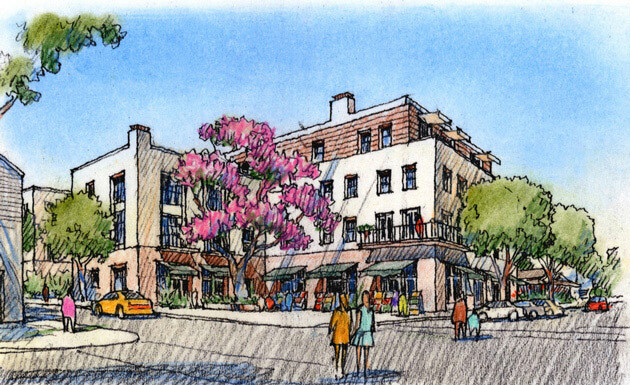 The Uptown Whittier Specific Plan updates the City’s 220-acre, 33-block historic retail core, preserving and drawing inspiration from the unique character and architectural styles of the area’s many historic buildings. 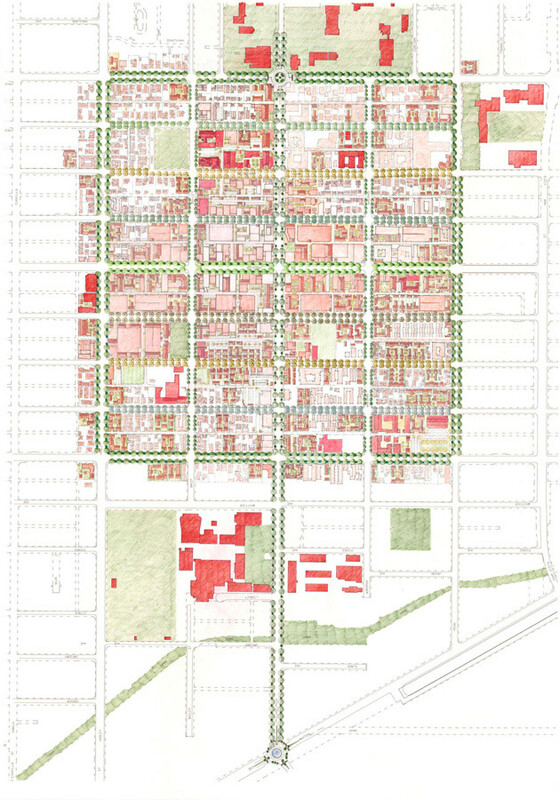 The plan, adopted in 2008, acknowledges building heights, setbacks and the overall urban fabric of the area, especially the compact and walkable urban form of the existing grid of streets, blocks and alleys. 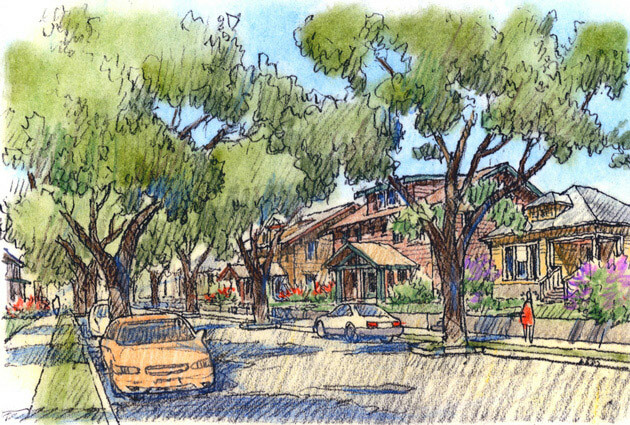 A series of microsurgical infill projects will enhance Uptown’s pedestrian-oriented nature. Visual and physical connections with surrounding assets such as Whittier College, Whittier High School and Whittier Boulevard are established with tree-lined, pedestrian-friendly streets, wide sidewalks, mid-block pedestrian crossings, roundabouts at key gateway intersections and a mix of land uses. 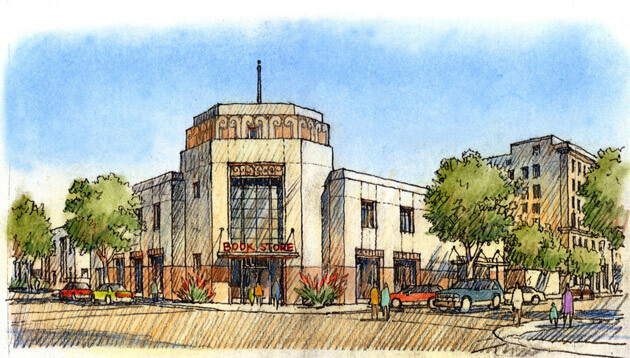 Local and national retail is encouraged with improved lighting, store windows and displays, frequent sidewalk cleaning and a comprehensive park-once strategy that generates revenues for the maintenance of Uptown Whittier, creating a distinct and vibrant town center.